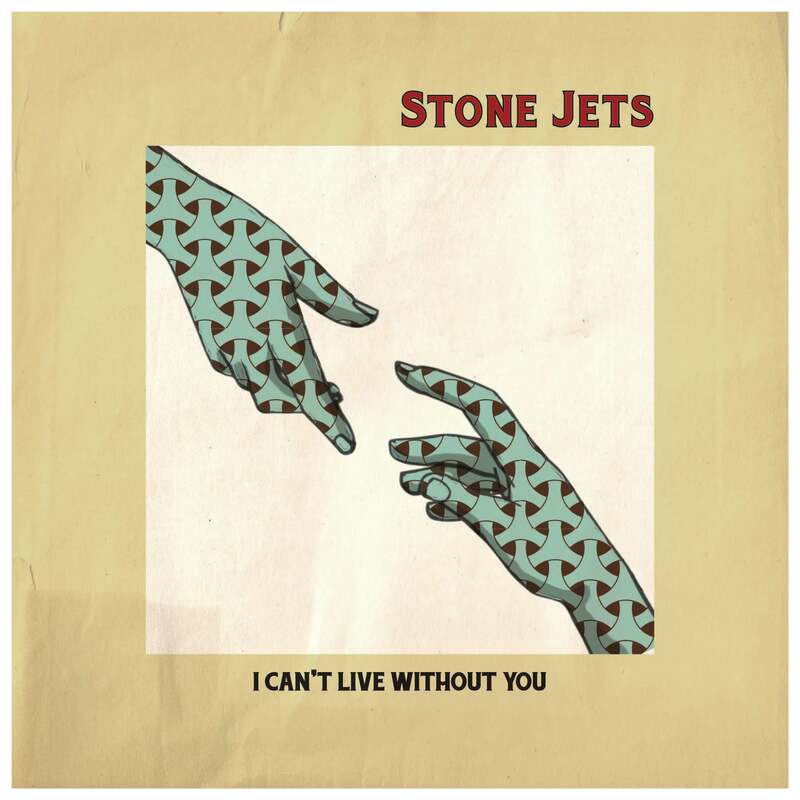 the video is a to the point depiction of what Stone Jets do – playing shows and sharing their joyful, simple and hearty music with people. 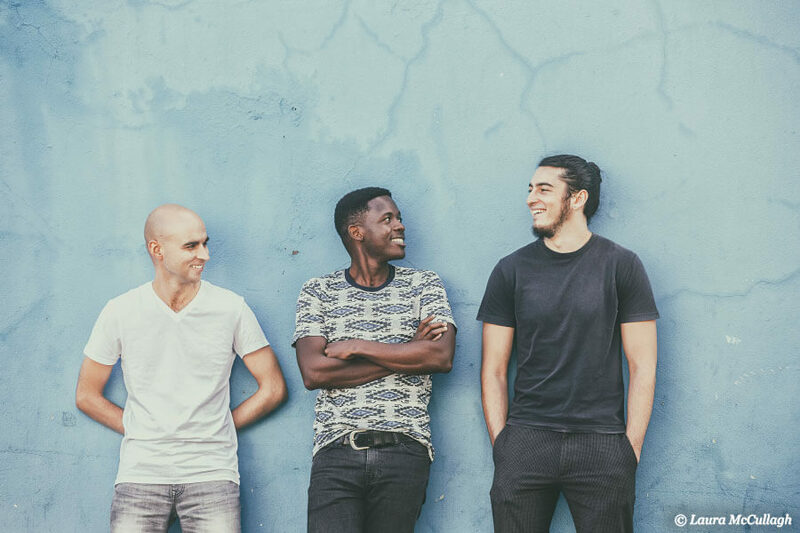 they’re quickly building a fan base across South Africa with their fresh, unique take on pop. the guys have performed alongside the likes of Hugh Masekela and Majozi. Hectic Nine-9, as well as playing on some of South Africa’s biggest festival stages.